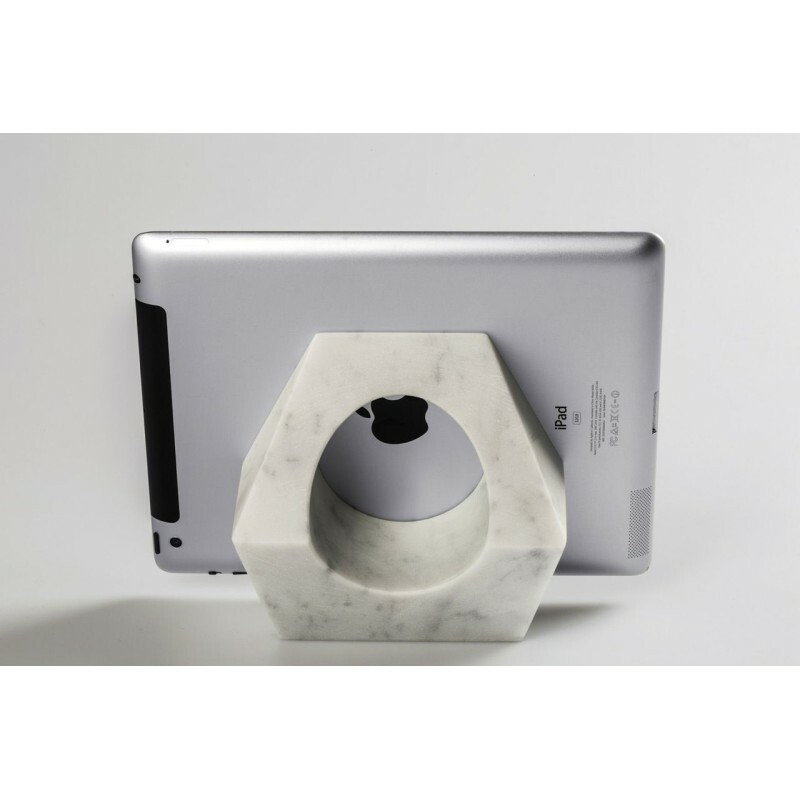 Smart Stone combine Design, Beauty and Versatility in a stand in 100% White Carrara marble ideal for tablets, smartphones, digital frames and pictures. Smart Stone is an artisan product designed and made by Arte Toscana. A precious and impressive gift idea. Smart Stone is an exclusive creation conceived and made by Arte Toscana, joining the tradition of the handcraft of White Carrara marble to a modern design inspired by the territory.